Winter is coming.. Its a fact. However for most of October I have officially been in denial about it and refusing to pull out my scarves and hats just yet or put away my key summer pieces. That being said, school runs in the morning have been that little bit extra chilly so thought I should find myself a good maternity jacket to cover this enormous bump of mine that simply refuses to fit into any of my zippered or buttoned coats. So here is an edit of some of the ones I have found this season. Dare I say, I found it difficult to even find 6 jackets. The market is desperate for some maternity wear brands to think outside the box and stay ahead with the trends. 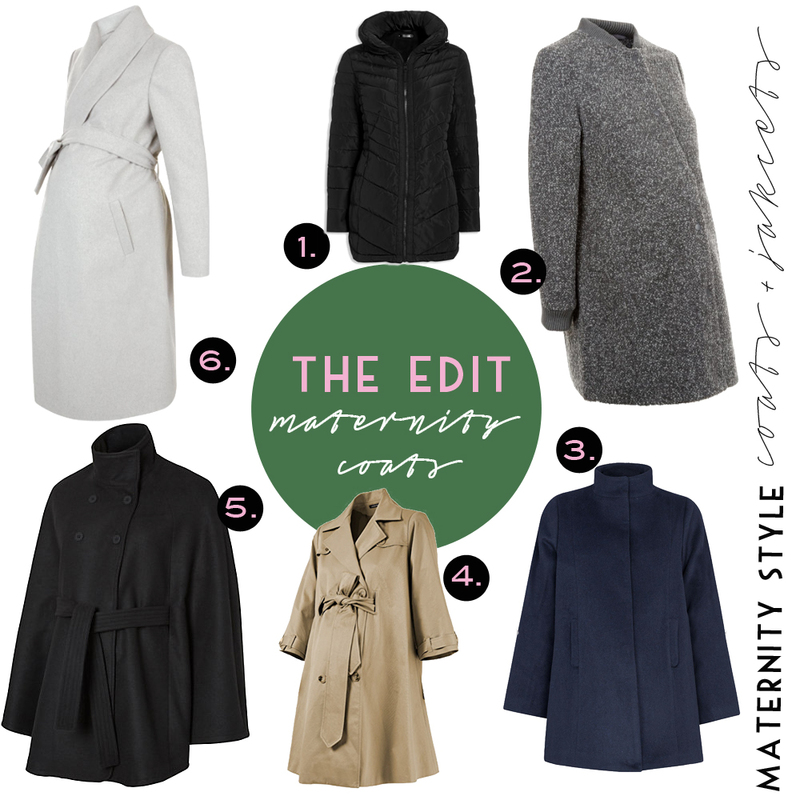 These jackets are great and timeless but what if us mums want something a little different.. we could do with some more options when it comes to colour and style.